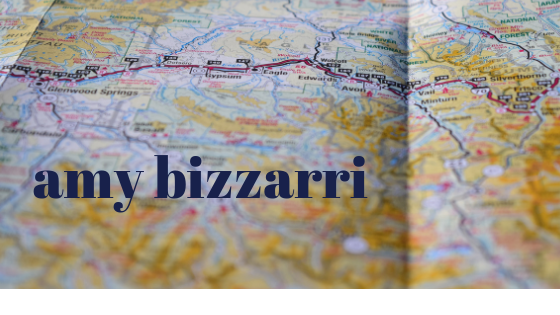 I'm Amy Bizzarri, a freelance travel writer focused on family, food and fun, with a special interest in family adventure travel, vintage/retro travel and green/eco-friendly destinations, both in the US and abroad. This past summer, I drove the length of Route 66, from Chicago to Santa Monica, with my two kids in tow. What an adventure! My favorite adventure on the road was jumping into the (freezing cold!) Blue Hole of Santa Rosa, New Mexico. 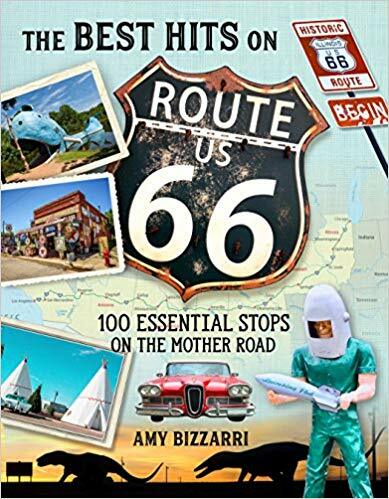 I can't wait for the December 2018 release of my latest travel-focused book, The Best Hits on Route 66 (Globe Pequot), now available for pre-order. My Great, Great Great Grandparents met on the night the Chicago fire hit our city: Walter Daker, a volunteer firefighter caught a glimpse of Catherine's long flowing red hair and thought it was on fire (it wasn't...it was just very shiny and a fiery red tone) so he swooped her up in his arms to "save" her...and the rest is history! 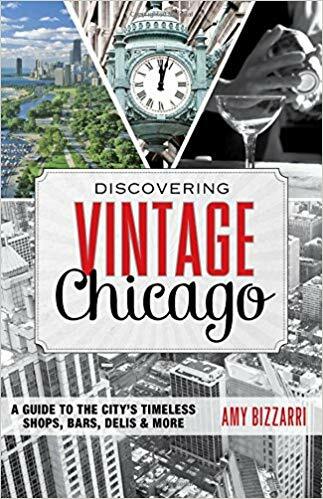 I love Chicago history and am the author of three Chicago history focused books: Discovering Vintage Chicago (Rowman, 2015), Chicago's Iconic Dishes, Drinks and Desserts (American Palate Series / The History Press, 2016) and 111 Places Chicago (emons Verlag, 2017). I speak several languages, including Italian (fluent), French, Spanish and Portuguese. I lived in Rome for five years, working as an English teacher and a proofreader for the Italian Ministry of Health. I'm a fluent Italian speaker with an M.A. in Italian from Middlebury College in Vermont. 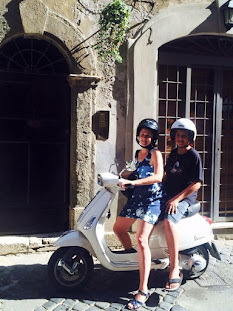 I visit Rome every other year, and my children have come to love Italy as well, and speak the language, too. My paternal grandfather is from Castelnuovo Ne'Monti, a picture-perfect town in the Emilia Romagna region. There will always be a special place in my heart for il bel paese and I am an expert on Italian travel, food and wine - ask me anything! Siena, Italy, with my two favorite people in the world. I am a proud single mom; my two kids are the loves of my life. My son, Daniel, was born in London, where I lived for two years. I fondly remember taking him in his baby carrier on strolls through Hyde Park and oh how he loved riding the Tube as a tiny tot. It's almost impossible for me to believe that he is about the enter college! 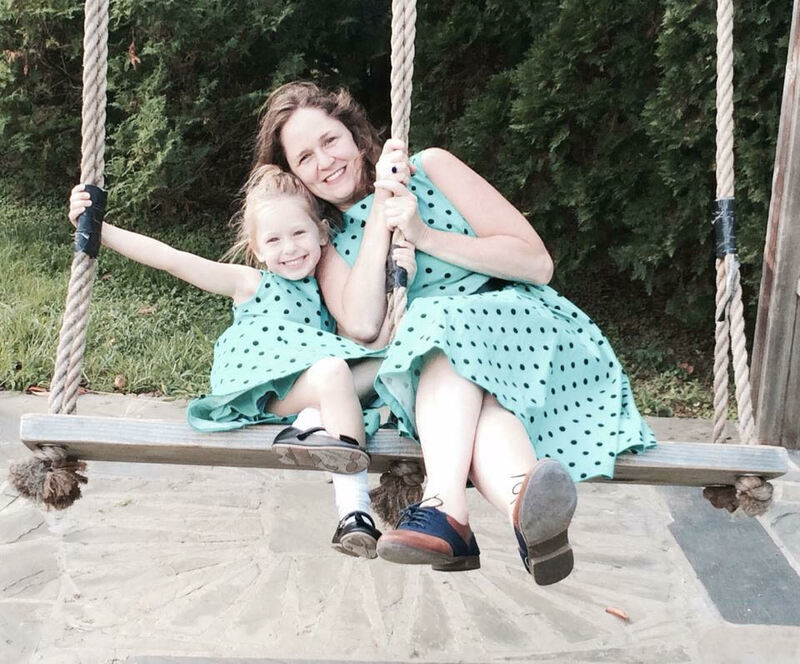 My daughter, Chiara, shares my love of swimming and writing...we joyfully lose track of time whenever the two of us are splashing around in a swimming pool. One of my goals as a parent has always been to make a point of exploring this big, beautiful world with my children and our little family has traveled far and wide! 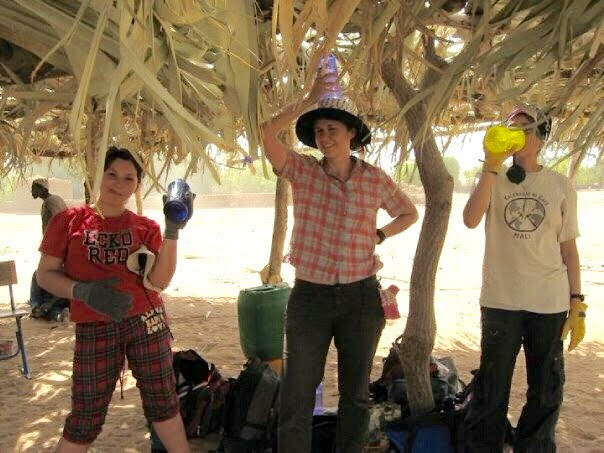 We especially enjoy trips that include outdoor adventures as we love to hike, swim, camp and experience nature. I'm also a teacher with 20+ years of experience and a Master of Arts in Education with a focus on bilingual education. 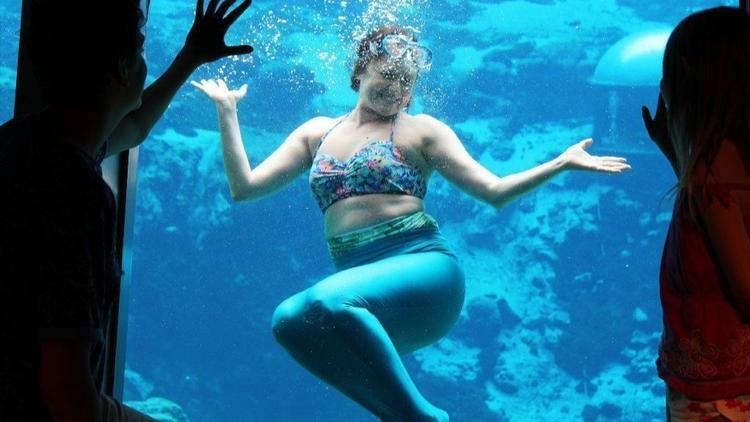 I offer a unique perspective on educational travel. high school students in Mali! Cooking and baking are two other hobbies I enjoy in my spare time. I am a self-taught chef and make the best hand rolled pastas and homemade pizzas this side of Rome. I've hosted television and radio segments covering everything from solar eclipses to Al Capone's favorite ice cream sundae (Black Walnut, at Margie's). I've also recorded a few walking tours with VoiceMap. Follow along on my travel adventures on Instagram!